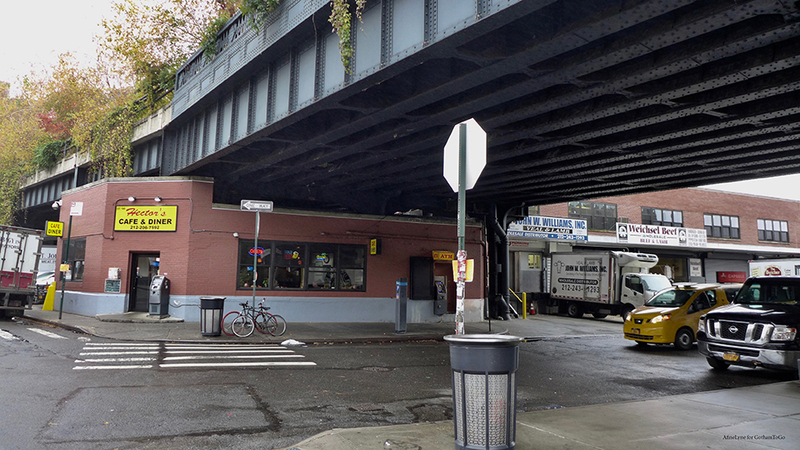 Hector’s Cafe’ first opened its doors in the Meatpacking District when it was humming with packers and wholesalers moving from slaughterhouse to slaughterhouse, under the elevated, with trains running from West Side Yards south to St. John’s Terminal on West Houston Street. Much of this work began at the crack of dawn, with many of the workers beginning their day at Hector’s Diner. 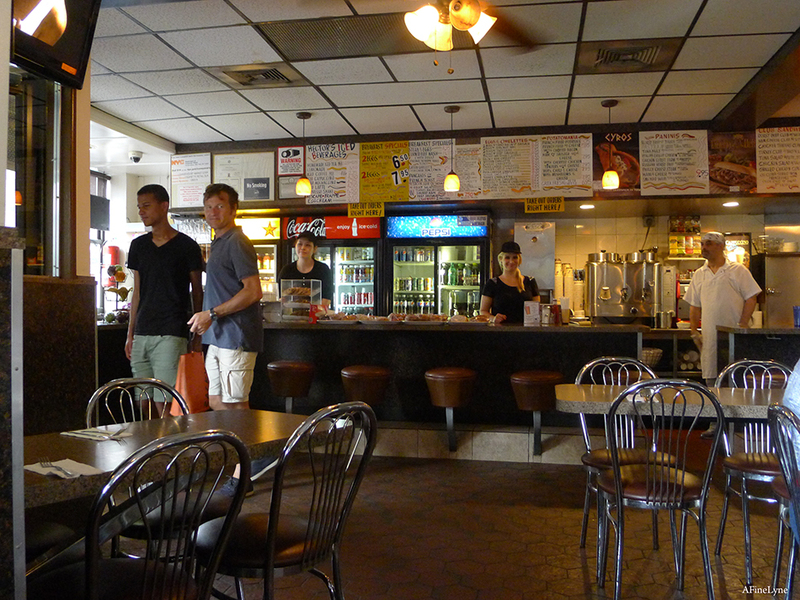 It is believed that Hector’s opened in 1949, although no one is quite sure who Hector was. 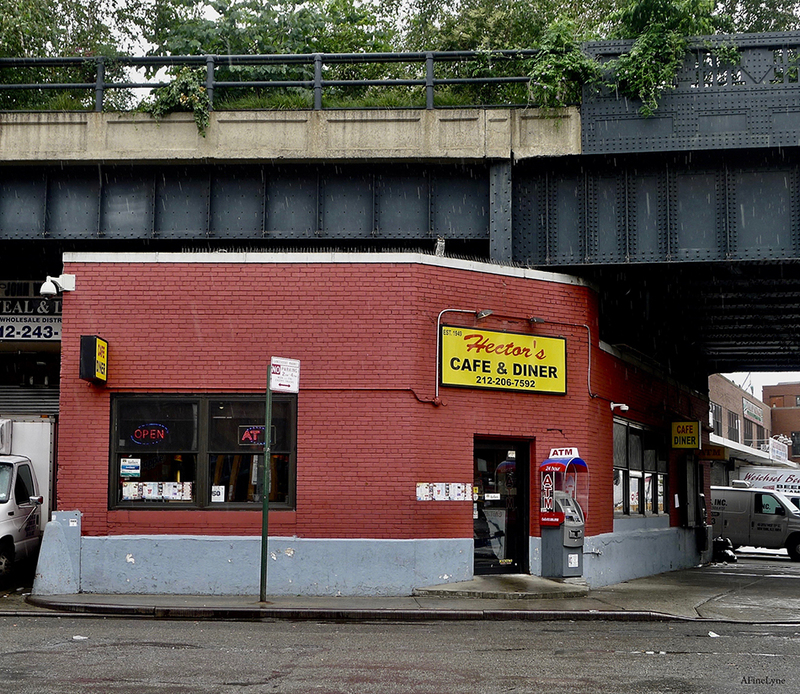 Danny Manesis, who purchased the tiny cafe’ in 1988, has kept it very much the same, with small updates here & there, which has made it an attractive backdrop as a film location for the TV series Law & Order and the movie Taxi Driver. The rent, which is paid to The City of New York, will remain below market until 2032. 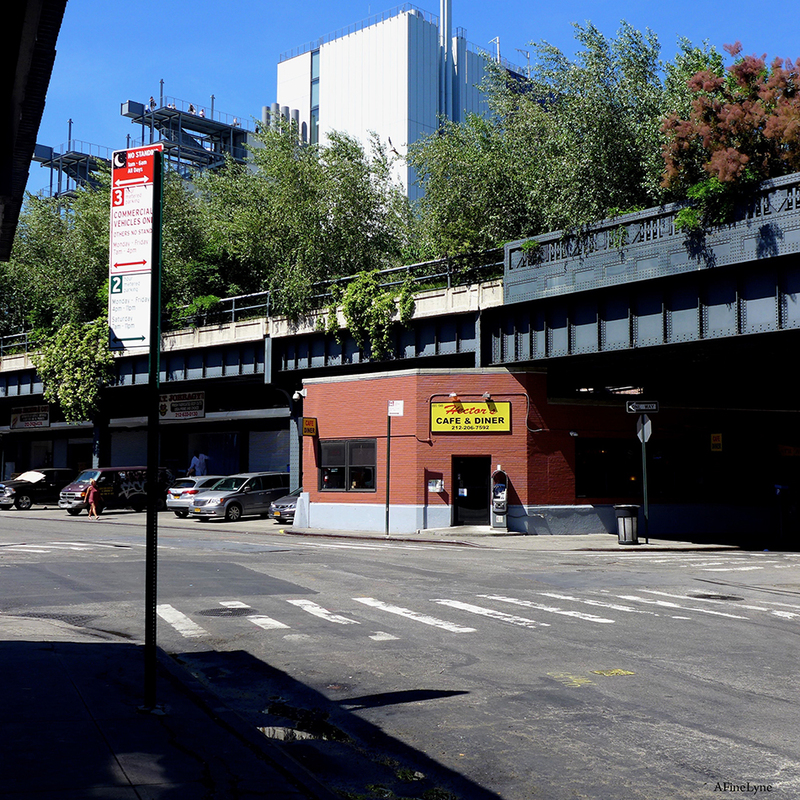 Some of its history dating back to 1949 is fuzzy, but we do know that Danny Manesis bought the little diner around 1987, and has tried to keep the integrity of the beloved Meatpacking District diner of the past. Hector’s Cafe’ & Diner is located at 44 Little West 12th Street ~ Cash Only. Follow Hector’s Cafe’ & Diner on Facebook ~ and they deliver! While you’re there ~ check out The High Line and walk under The Standard to The Whitney, down the steps (or elevator) to The Allouche Gallery, where you’re sure to find an intriguing exhibit.